During the winter my skin gets so parched that it immediately soaks up any moisturizer I put on it, but still wants more. #winterskinproblems. I got the chance to try out a brand-new product for dry winter skin: Olay Whip. It's billed as the unicorn of moisturizers; A deeply hydrating moisturizer that is amazingly light. 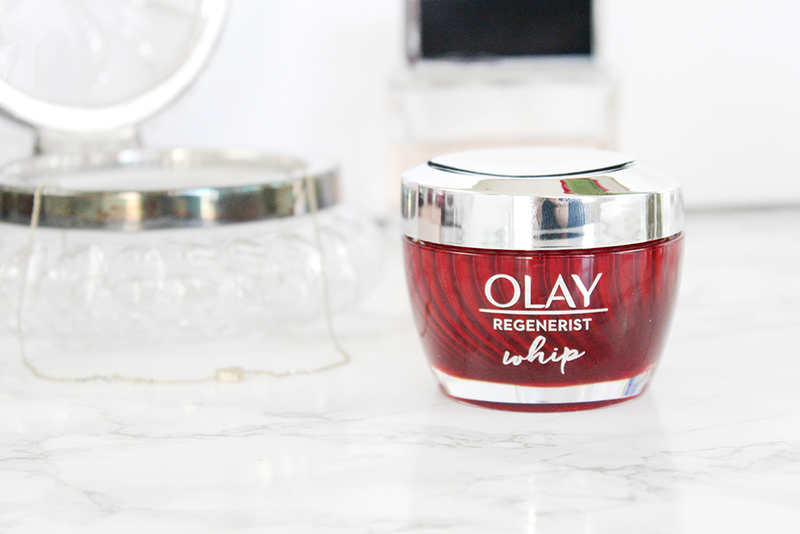 Keep reading to find out about Olay Whip and what I thought after trying one. Every year when the temperature starts to drop, I start dreading the dry, itchy skin that comes with winter. That's when I switch to the heavy-duty moisturizers, and in the case of a lot of outdoor exposure to cold and wind, ointments. It's not always pleasant but necessary if I don't want red, flaky, itchy skin. I stick to a regimen, or else. Did you know? 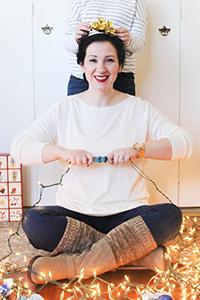 Our skin starts to feel the effects of cold weather when temperatures drop below 53.6 degrees Fahrenheit. Did you know? Central heating can reduce air humidity levels to the same moisture content as the Sahara Desert (that’s a relative humidity of just 20-25%). That adds up to winter cold ≠ healthy skin. 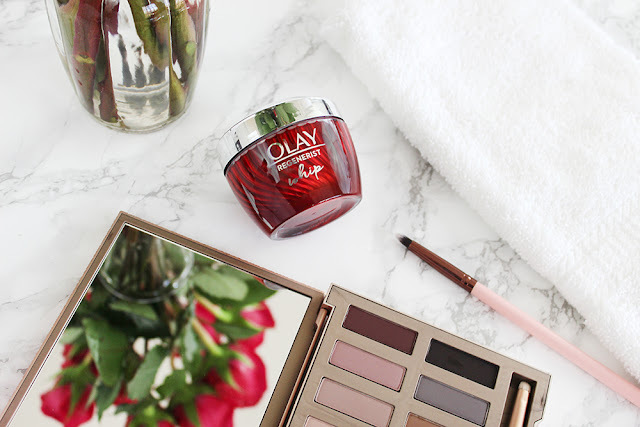 Olay thinks that women shouldn't have to choose between a product that provides powerful results, but feels sticky + tacky, or one that feels truly lightweight, but doesn’t offer much beyond basic hydration. 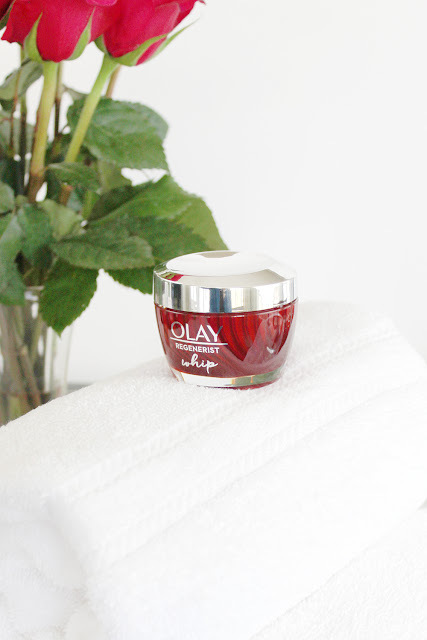 Olay Whips is formulated differently to work and feel differently. The moisturizer’s unique Active Rush Technology™ holds and quickly releases 1000x its weight in hydration and active ingredients for instant absorption. Active Rush Technology: This is what Olay is calling the moisturizer’s unique formulation that holds and releases all the hydration. Olay Whip is able to pack as much punch (if not more) than your heavy moisturizer because it’s formulation can hold a lot more than others. Instant Absorption: When the hydration is released upon contact with the natural salts in your skin, it’s immediately absorbed, leaving it residue-free. All the moisture and nutrients your skin yearns for during the winter months instantly absorbs into skin vs. creating a greasy film and sitting on top of it like some heavy moisturizers do. 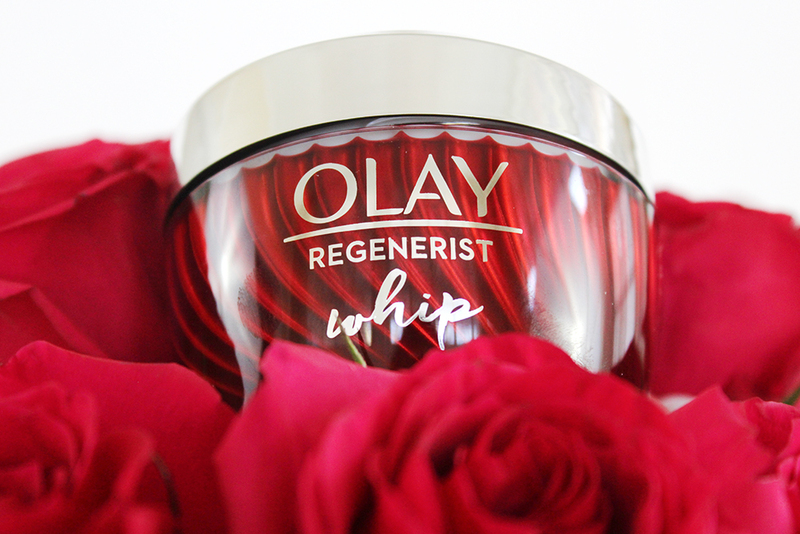 First off, Olay Whips are just now in stores and come in all of your favorite Olay formulations. Regenerist: Formulated with advanced Amino-Peptide Complex II to regenerate surface cells, diminishes the look of fine lines and wrinkles, and actively hydrates to improve elasticity and firm skin. Total Effects: Formulated with VitaNiacin Complex II and Vitamins C & E to fight the early signs of aging. It is 7 Skin Benefits in One: Actively replenishes nourishing moisture, evens skin tone appearance, enhances brightness, visibly smooths fine lines and wrinkles, minimizes the look of pores, restores firmness + visibly reduces dark spots. Luminous: Formulated with PearlOptics™ science for lasting radiance, it actively moisturizes to even skin tone and minimize the appearance of pores. Regenerist is my jam, so this whip is the one that I'm trying out. 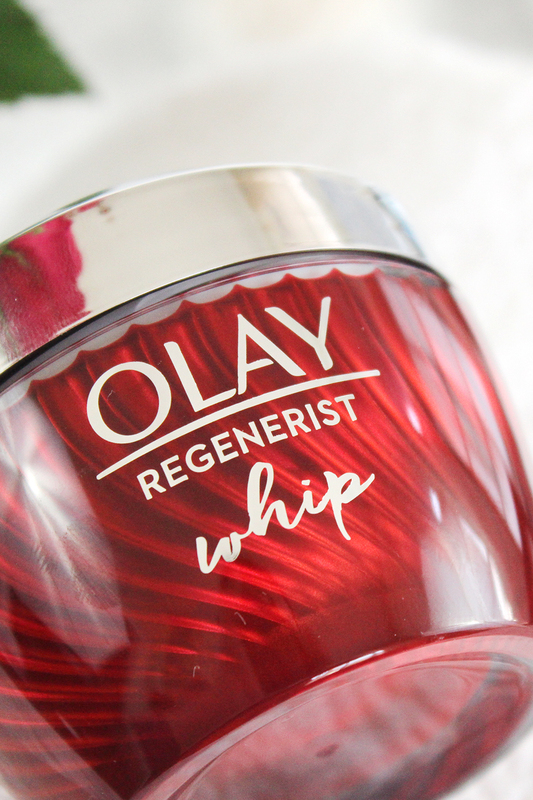 As always, the Regenerist formula smells lovely and the whips are no different. 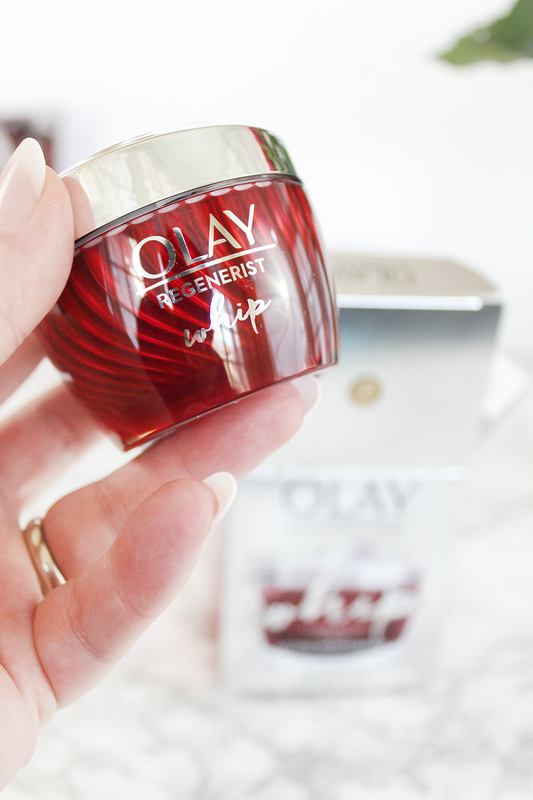 The feel of the product is not as heavy as the regular Regenerist cream. 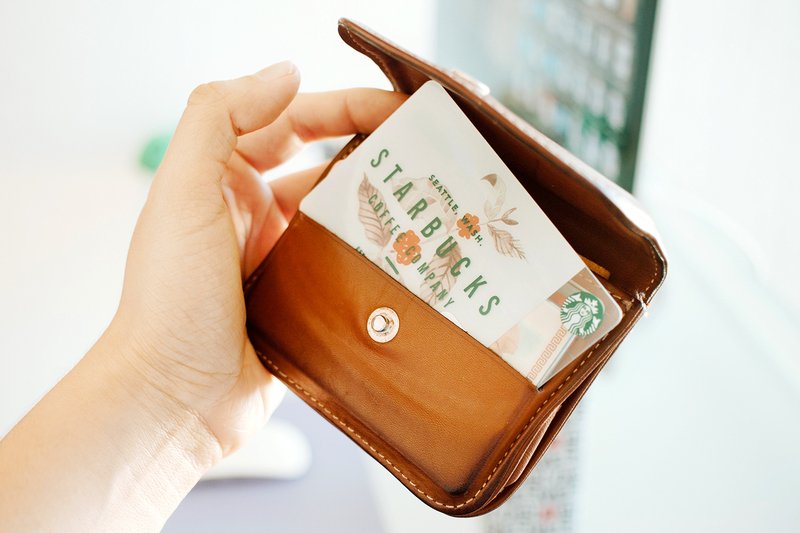 It feels like it melts into your skin with just the heat from your hands, but it doesn't feel heavy or greasy. It is immediately absorbed and leaves my skin with a velvety matte finish. I've been using it for about a week now and my skin feels nice and hydrated. 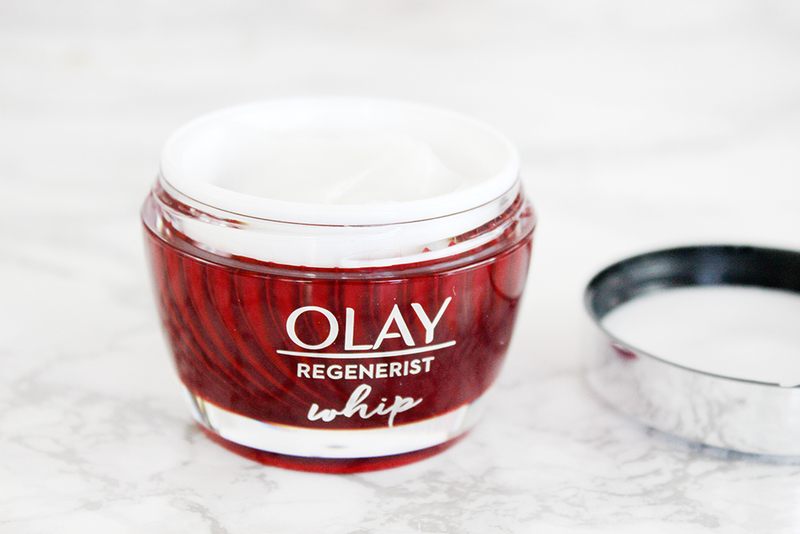 With other heavy moisturizers it sometimes feels like I get a lot of dirt and oil build-up on my face during the course of the day, but I haven't had that feeling with the Regenerist Whip so far. 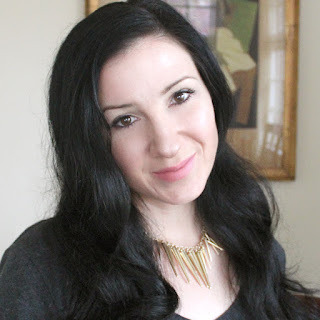 I'm a longtime user of Regenerist Micro-Sculpting Cream, so I'm loathe to give up the benefits of that formula because I know it works so well for me. Having all of the Regenerist benefits in a super-hydrating whipped moisturizer really appeals to me. I would highly recommend the Olay Whips for dry winter skin problems and if you're a fan of one of Olay's original moisturizer formulations, you don't have to give it up to get even deeper hydration during the cold months. 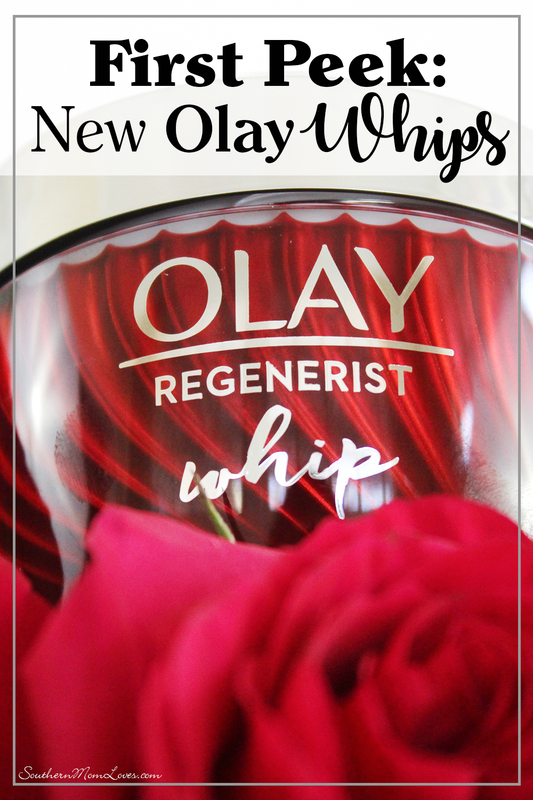 You can now purchase the new Olay Whips in-stores or at Olay.com. 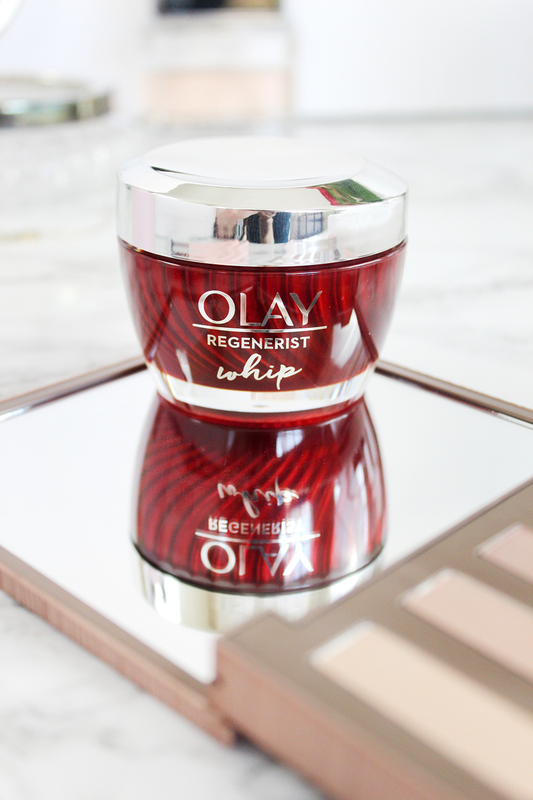 Do you suffer from dry winter skin? What do you think of the new Whips? I love to read your comments!